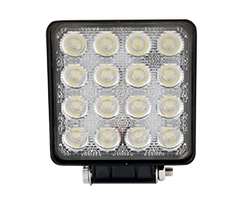 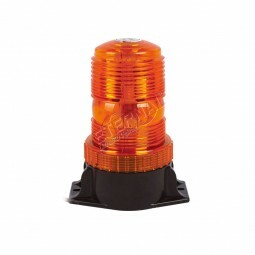 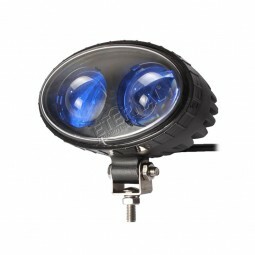 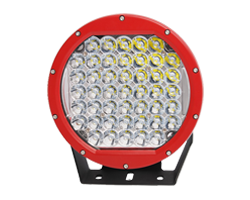 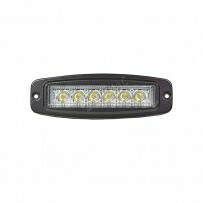 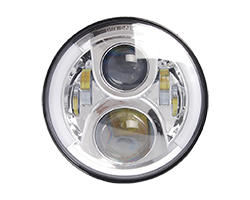 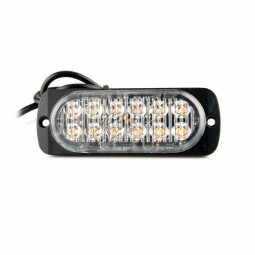 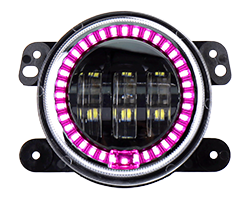 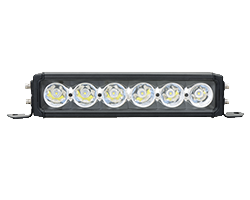 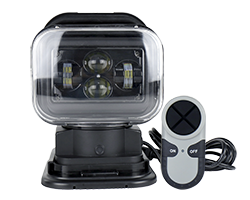 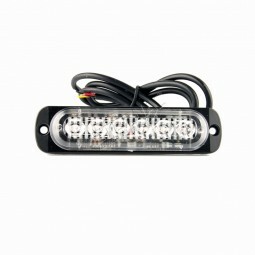 LED STROBE SAFETY LIGHT-Guangzhou Eternal Lighting Co., Ltd.
super slim 4.3inch 12LEDs amber LED strobe emergency light,applicate for offroad truck trailer vehicles equipments. 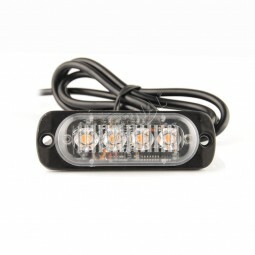 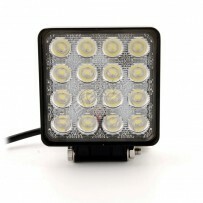 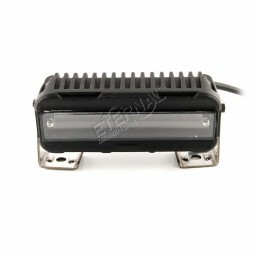 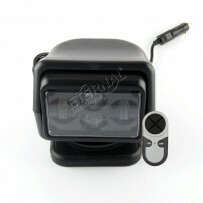 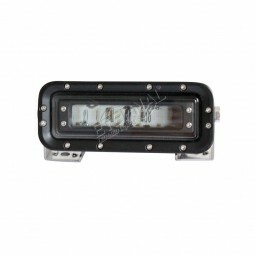 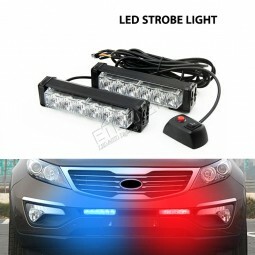 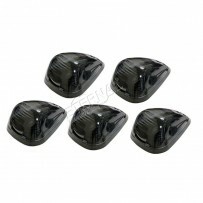 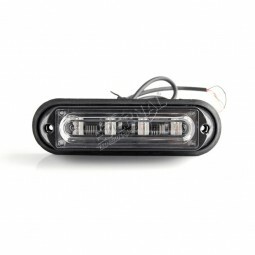 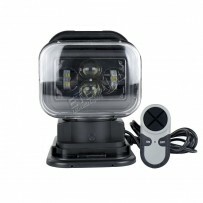 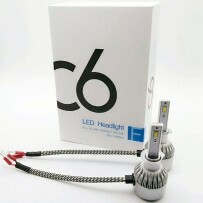 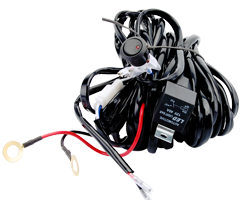 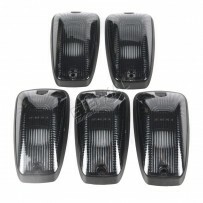 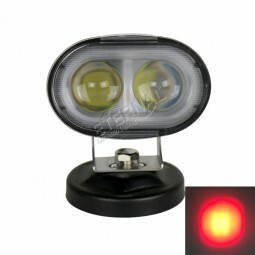 super slim 4.3inch 6LED amber LED strobe emergency light,applicate for offroad truck trailer vehicles equipments. 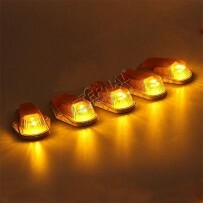 super slim 3inch 8W amber LED strobe emergency light,applicate for offroad truck trailer vehicles equipments. 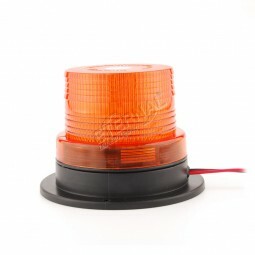 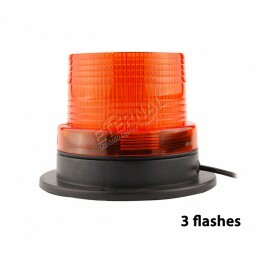 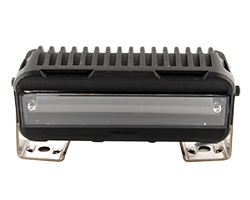 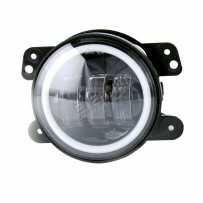 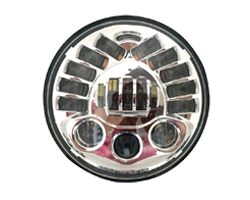 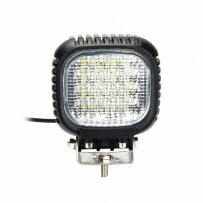 5inch 4W amber LED strobe emergency light,applicate for offroad truck trailer vehicles equipments.